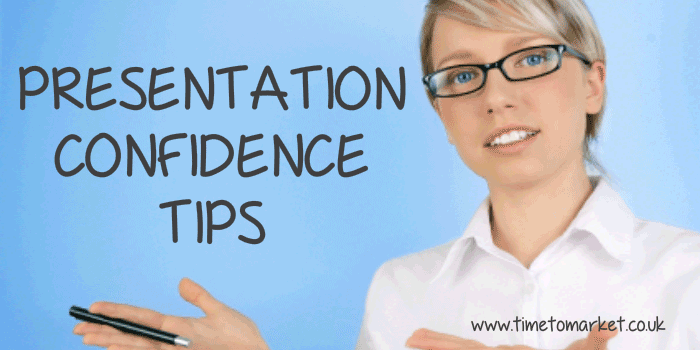 Here are some more confident presentation tips for more effective presentations. They are all featured in the Telling it Straight presentation tips newsletter. And, of course, you can read more confident presentation tips when you yourself join the Telling it Straight newsletter. Or, as an alternative, you can always join us on one of our presentation courses. Here are five confident presentation tips for when you have to make a PowerPoint presentation. 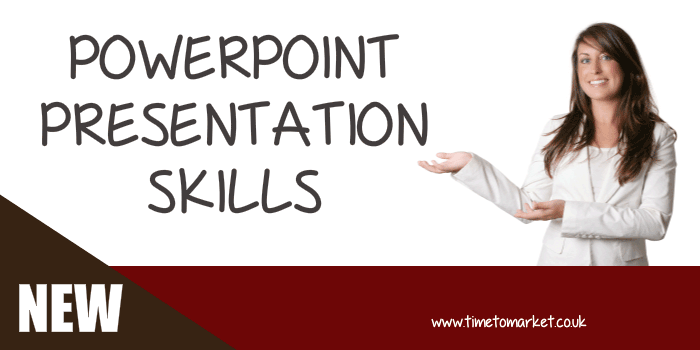 So, learn all that’s new on making a PowerPoint presentation. 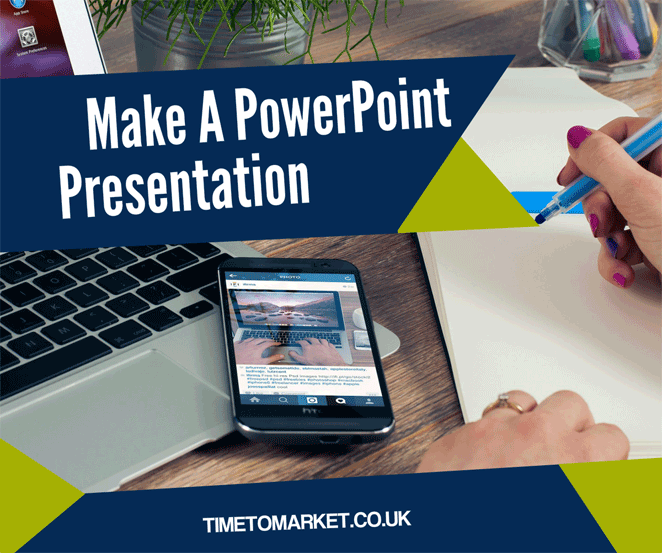 Using PowerPoint doesn’t have to be a chore. Here are five tips for using PowerPoint effectively. Because you can make PowerPoint work hard for you. Here’s an effective presentation tip that looks at confidence. 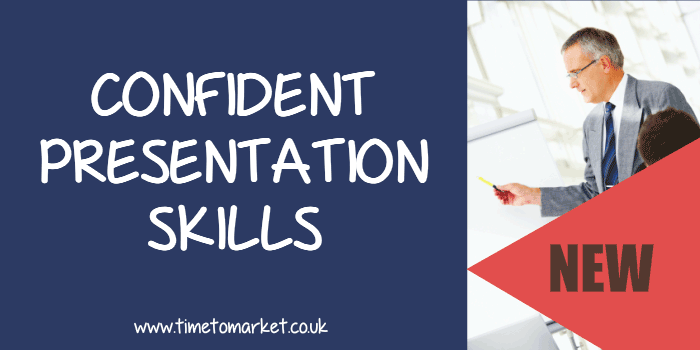 So, find out about the control and commitment that you need when you need presentation confidence. 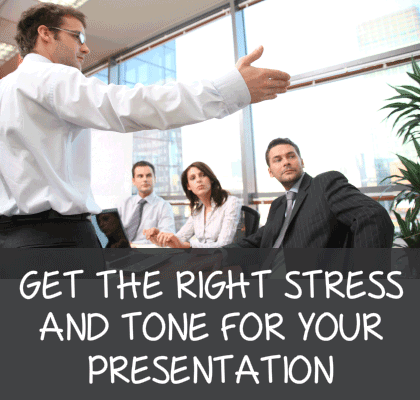 The right voice tone helps you engage with your audience, so when you want to use the right stress and tone for effective presentations this effective presentation tip shows you how to succeed. Being more confident in front of your audience is crucial. 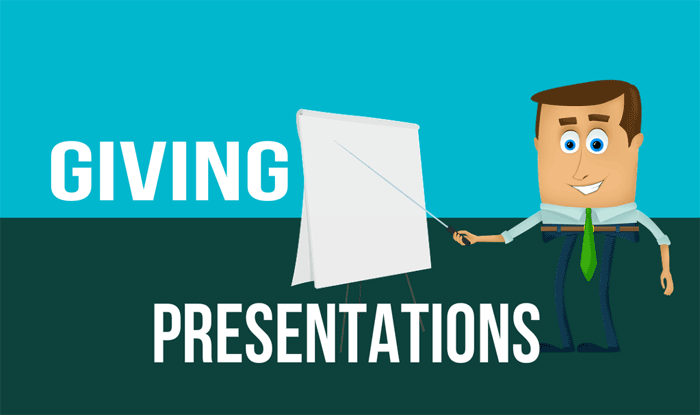 Here are four presentation tips to help you with your confident presentation skills. 5 presentation tips and techniques showing you how to use a prop when you are presenting so you can achieve much more with your next presentation. Taking presentation questions is a great opportunity for a presenter. 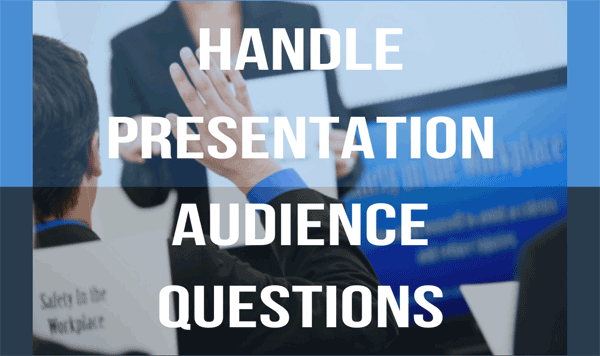 This confident presentation tip shows you how to handle presentation audience questions. 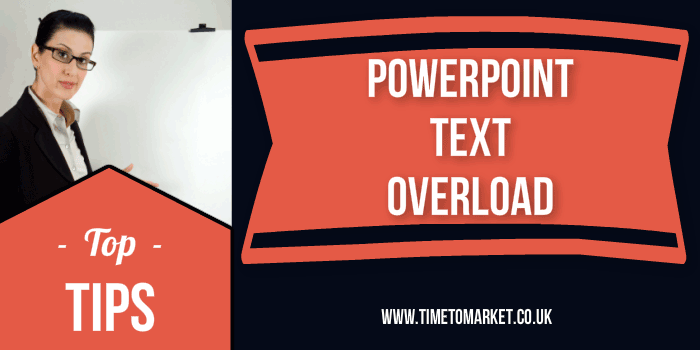 Too much text on your slides can cause PowerPoint text overload for your audience. Presentation research shows why this happens. 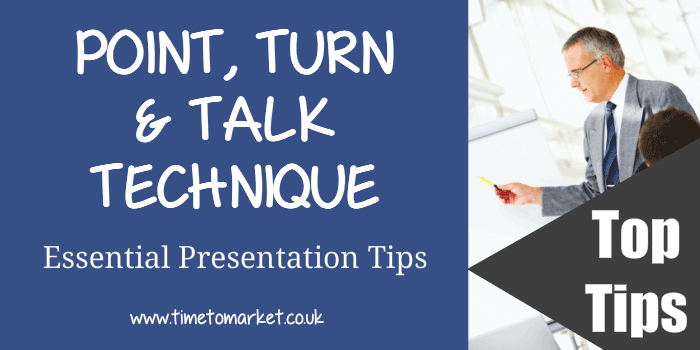 So, here are two simple tips to help you get more from your PowerPoint presentation. 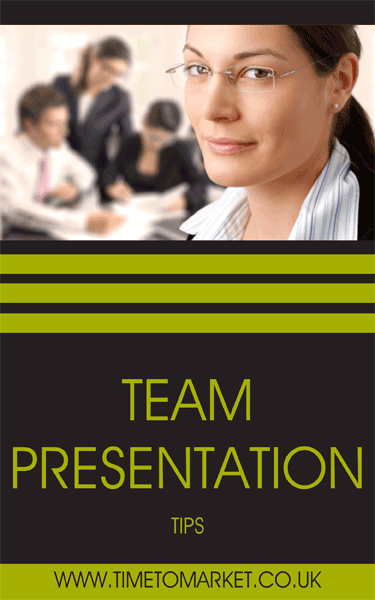 Team presentations can prove tougher than speaking on your own. But the results of a team presentation easily outweigh the added effort. These team presentation tips should help. When your objective is set on giving presentations, this business presentation tip should help; simple techniques for reducing anxiety and building presentation confidence. 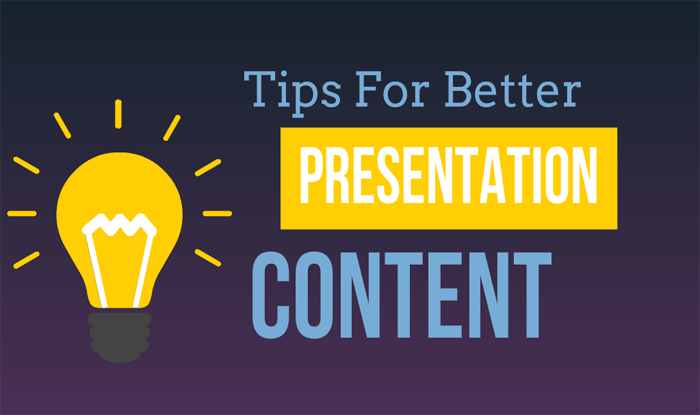 When you want to prepare better presentation content this business presentation tip will help. Because you want to build better content, relevance and focus. 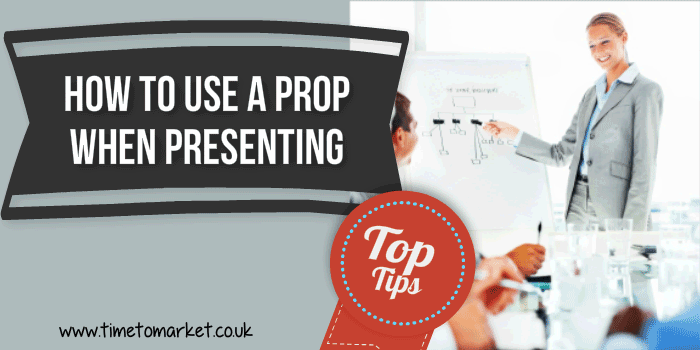 To master the art of presentation requires practice and rehearsal skills for presenters. 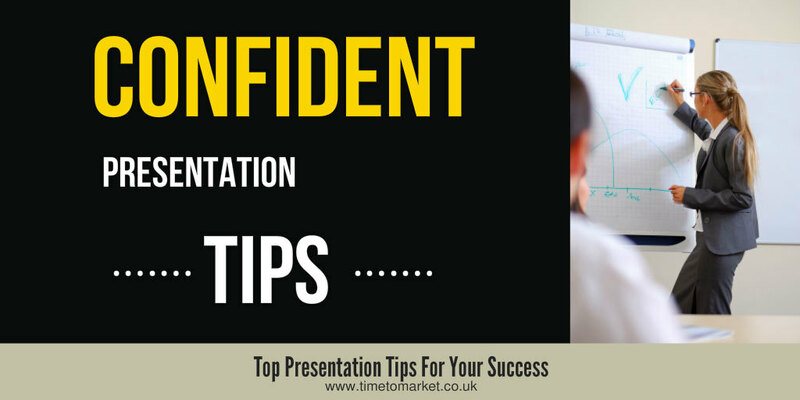 So, here are 5 confident presentation tips that show you how to be more successful when you practise a presentation. This is a simple confident presentation tip. The point turn talk technique. And, it’s simple because it helps you to get around a big problem. How to reference your presentation material and maintain eye contact with your audience. So simple. 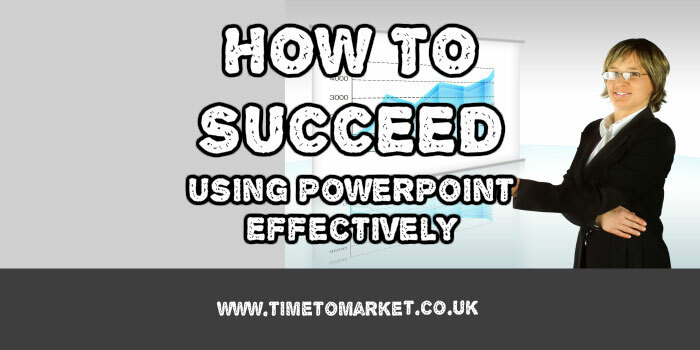 Do you want a PowerPoint presentation to enhance your performance as a presenter? 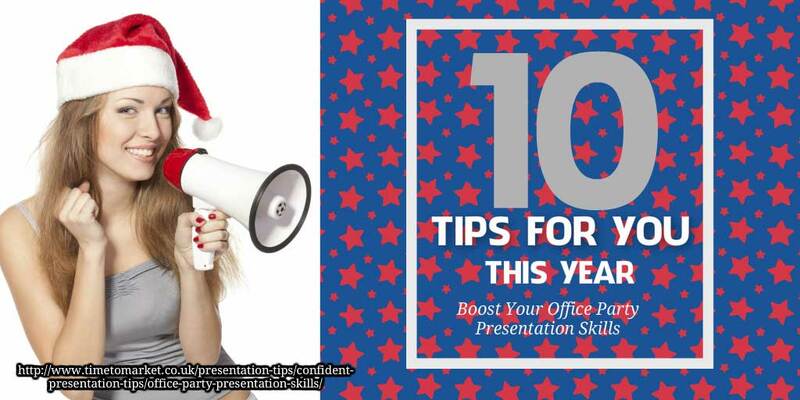 If so, here are ten tips to give your PowerPoint presentation skills a real boost. In this confident presentation skills tip we look at office parties. And, of course, the skills you need for the office party speech. Therefore, this 10 point survival guide for speakers should help you with some essential office party presentation skills. In this confident presentation tip we consider what your presentation technology choices say about your skills as a presenter. 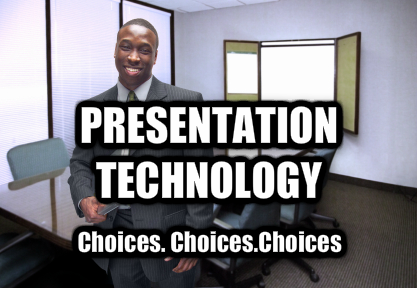 So make sure you choose the right technology for your presentation.